R1 Whey Blend 2 lbs. R1 Whey Blend 5 lbs. 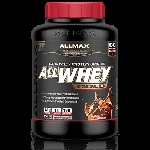 All Whey Gold- 2 lbs. 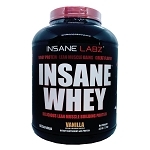 All Whey Gold- 5 lbs.